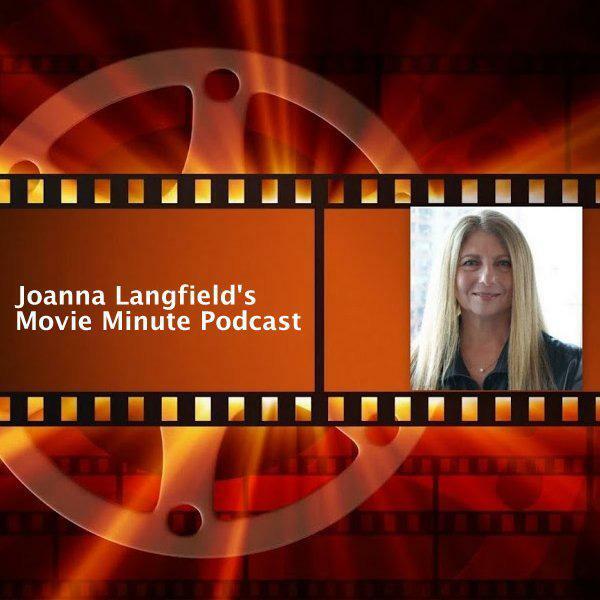 Movie reviews and commentary from internationally syndicated talk show host and Film Critic Joanna Langfield. Joanna Langfield's Movie Minute Review of Us. Joanna Langfield's Movie Minute Review of Leaving Neverland. Leaving Neverland. At the height of his stardom Michael Jackson began long-running relationships with two boys, aged 7 and 10, and their families. Now in their 30s, they tell their story and how they came to terms with it years later. Joana Langfield's Movie Minute Podcast of Oscar Madness. Joanna Langfield talks about this years Academy Awards Telecast on ABC TV. "It's almost feels risky, committing my outrage over over decisions made by this Years Academy Award show Producers." Joanna Langfield's Movie Minute of This Years Oscar Nominations. Joanna Langfield's Movie Minute Review: Looking back to the Best Movies of 2018. Joanna Langfield's Movie Minute Reviews of Spider-Man, Beale ST and Mortal. Joanna Langfield's Movie Minute of Giving Thanks for some great Holiday Movies. Joanna Langfield's Movie Minute Reviews of The Grinch, Buster Scruggs and More. Joanna Langfield's Movie Minute Podcast of Bohemian Rhapsody. Joanna Langfield's Movie Minute Review of First Man.